Brasport Group has grown in the last 70 years from a post-war leather goods and watch strap manufacturer into an international holding company. Still headquartered where it all began in La Chaux-de-Fonds, Switzerland, Brasport has extended offices into Hong Kong, Shanghai, New York, Portugal, China, and Thailand. While the company has in the past remained mostly a business to business concern, they have just created a new brand specifically designed to enter the market as business to consumer. 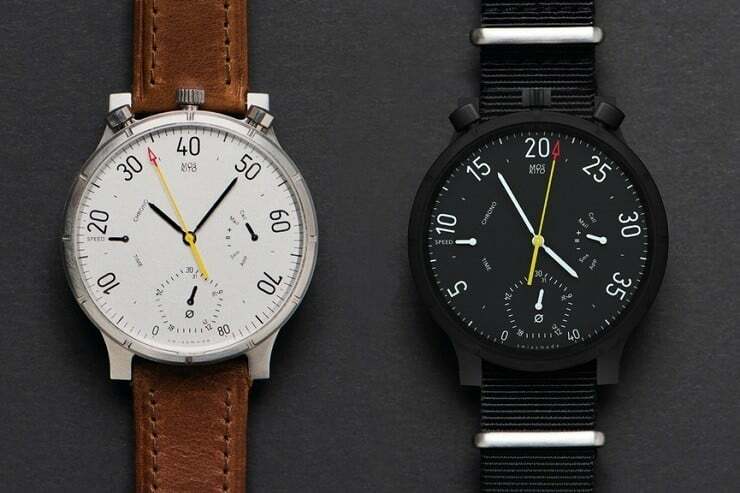 Noomoon has begun with its first release of a “smart strap” for wrist watches. 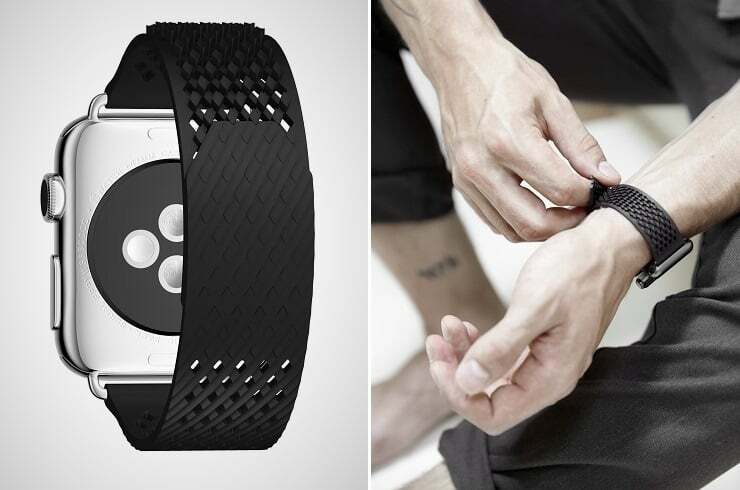 Their innovative strap is targeted towards those who embrace new ideas and the LABB ($77) is very much a new idea. The acronym stands for “Loopless And Buckleless Band” and was created in cooperation with award-winning British designer Benjamin Hubert. At first glance the LABB seems too simple to work but when you get under the hood you can see the amazing concept take shape. 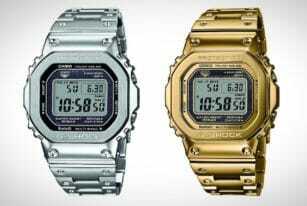 The watch strap is formed of fluoroelastomer, a special purpose fluorocarbon-based synthetic rubber. The fastening mechanism is the pattern within the strap itself. Interlocking like precision building blocks, the LABB closes up around your wrist and keeps your timepiece secure without any bulky or awkward metal buckles or snaps. This self adhesive watch strap fits very comfortably flush against the skin and eliminates any possible snags or tears. Noomoon’s LABB completes its function as an accessory with five colors to match any outfit. There is standard black, white, as well as fashionable red, blue or green to choose from. Brasport Group CEO Alain Dubois is starting the LABB on the Kickstarter crowdfunding platform, not because they need the finances to produce the strap but because he feels it is the best place to draw interest from the target market Noomoon is looking for. As the first outing for this new brand, Noomoon hopes the LABB is just the beginning of many consumer driven products to feature their unique dream of robust simplicity. Disclaimer: We partnered with the brand to write this article but every word is ours. 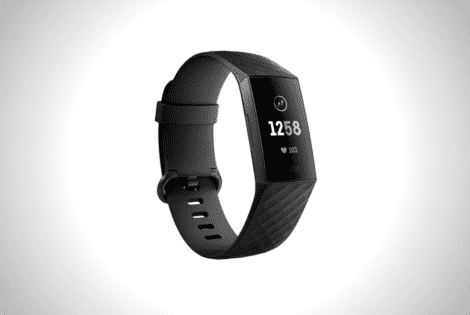 What we have now is the Fitbit Charge 3—that takes everything its predecessor had and throws in a couple of new features that make it worth the upgrade. 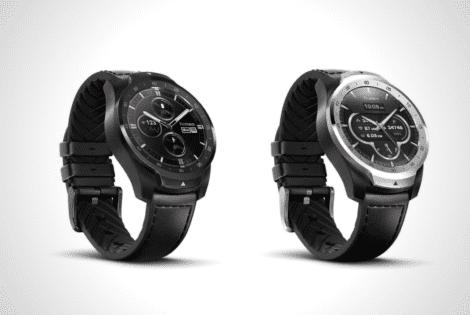 The Ticwatch Pro is a real gadget for watch lovers. 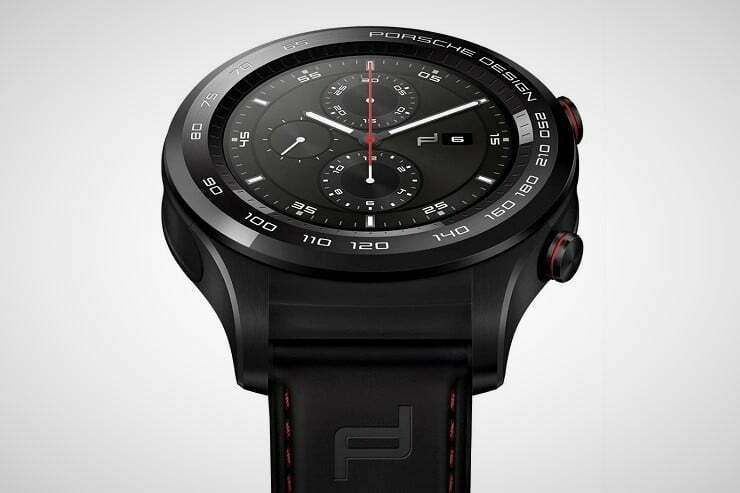 It is the Duracell battery of smartwatches. 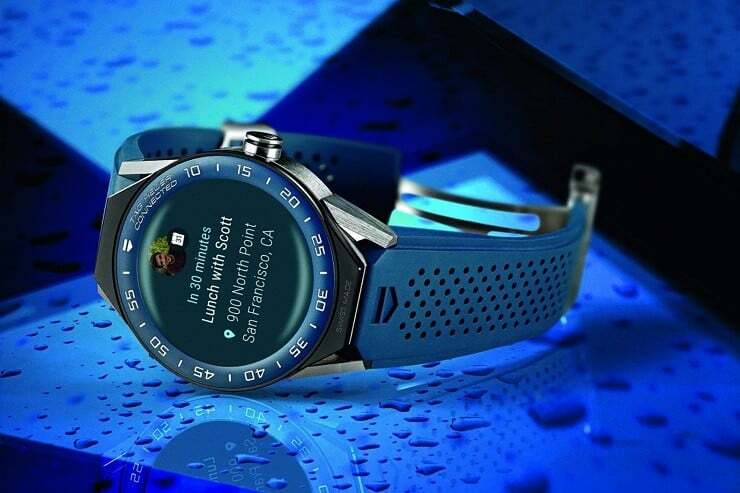 Whereas many other smartwatches run out of charge in a day or two, the Ticwatch Pro has a unique layered display that excels other smartwatch capabilities.